Club-S12 - Wannabe S12 Owners!! Entered a fundraising car show this weekend and just my luck, two wannabe S12 owners parked next to my wifes and my S12's. 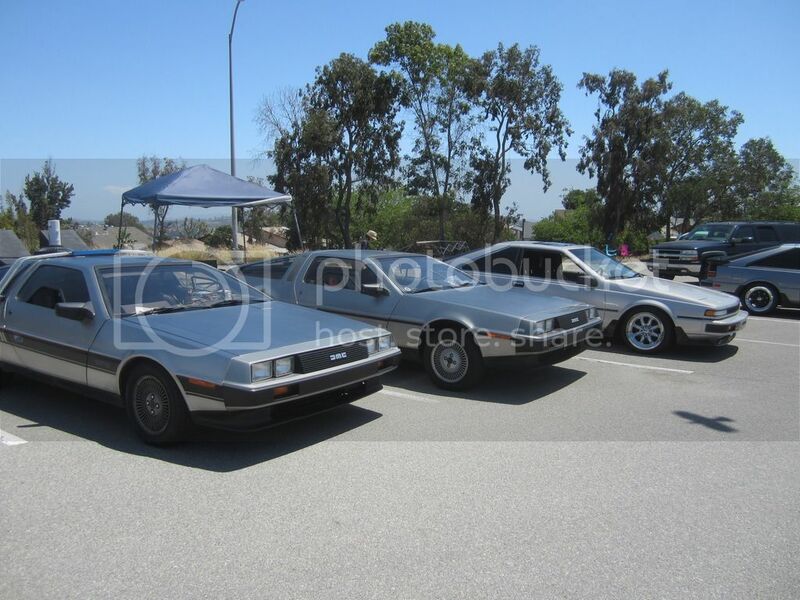 Yes, they are truly DeLorean's, a car that people have mistaken my car for over 20 years! Nevertheless, I had a great time talking with Father and Son who own them both. I was working on my S12 at my buddy's place, and I was telling him how people ask all the time "is it a Delorean?" Not but 10 minutes later, somebody walked up "hey is that a Delorean?" I don't see why people think they look like a DeLorean... They look nothing alike! 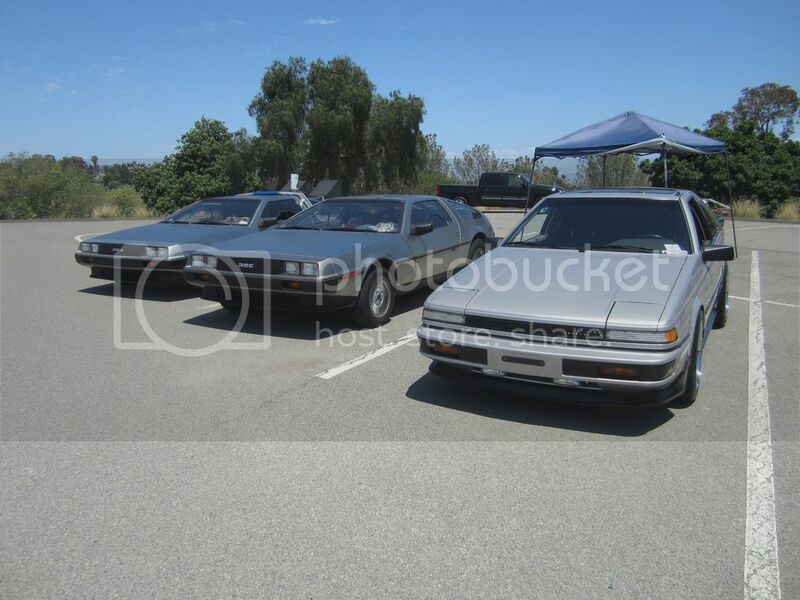 Corolla, Supra, MR2, RX7, occionally a Starquest... Sure, but the DeLorean doesn't even have pop-ups! 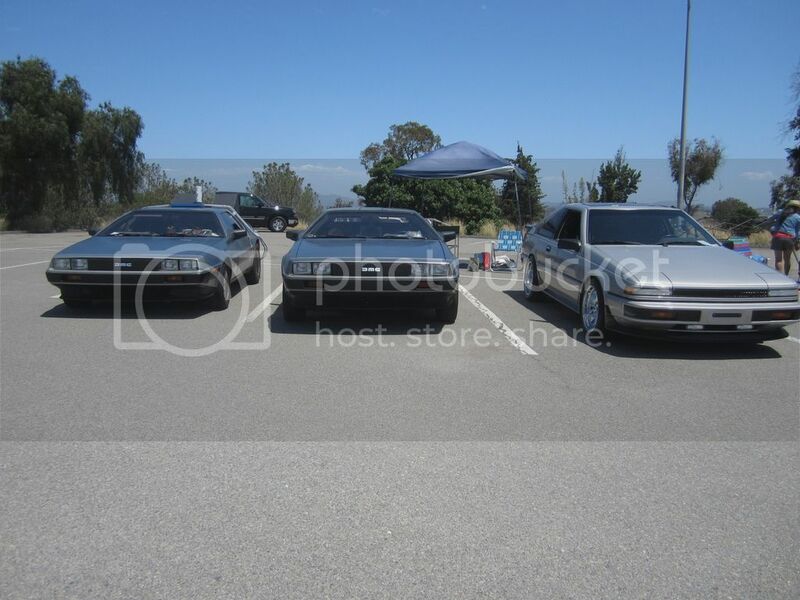 sweet, not a big DeLorean guy but they are rare.. Hahaha i get holler at about having a nice celica supra and corolla quite often when im home only once when i got my first s12 was i asked about it being a DeLorean, i dont mind. My friend almost died when a pulsar driver asked what year pulsar my friends 85 corolla is at the gas station, felt bad as that guys sister/girlfriend laughed and told him what the corolla was. he didn't even turn around when fueling up afterwards..